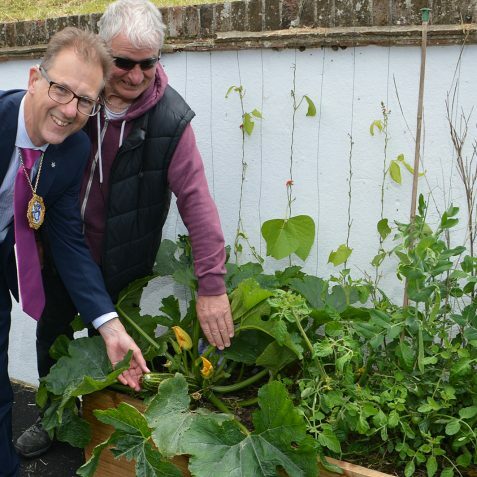 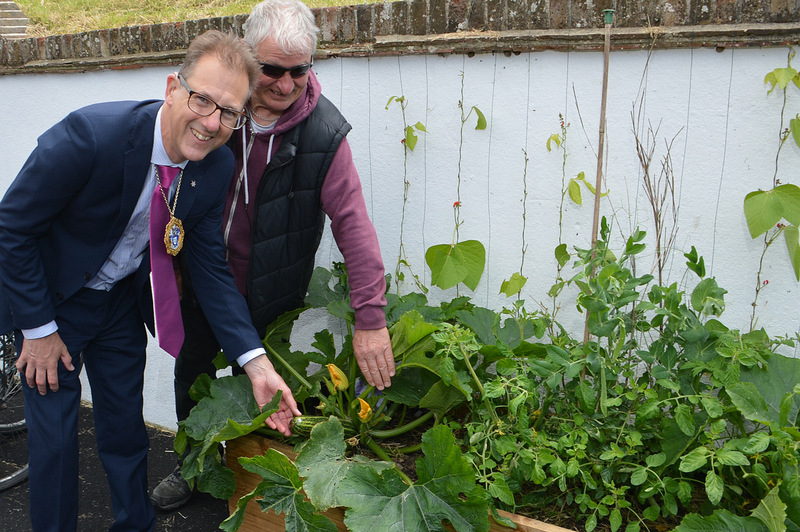 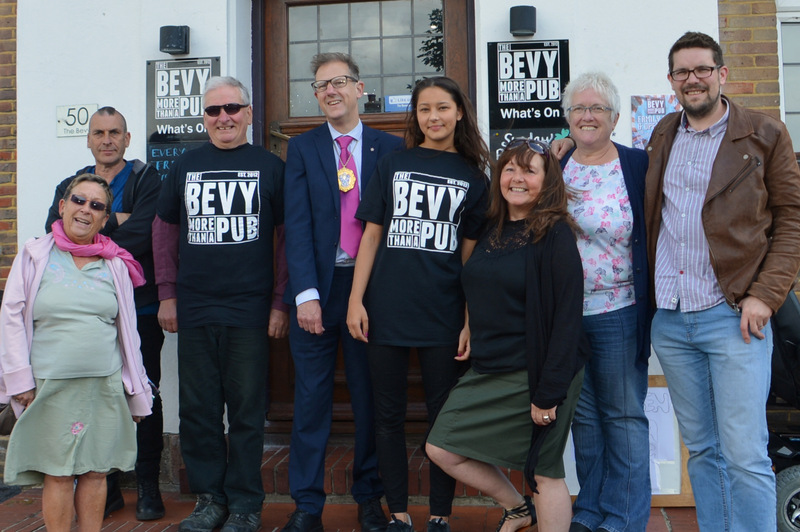 The Mayor of Brighton and Hove, Councillor Pete West, visited The Bevy on their Family Fun & Open Day. 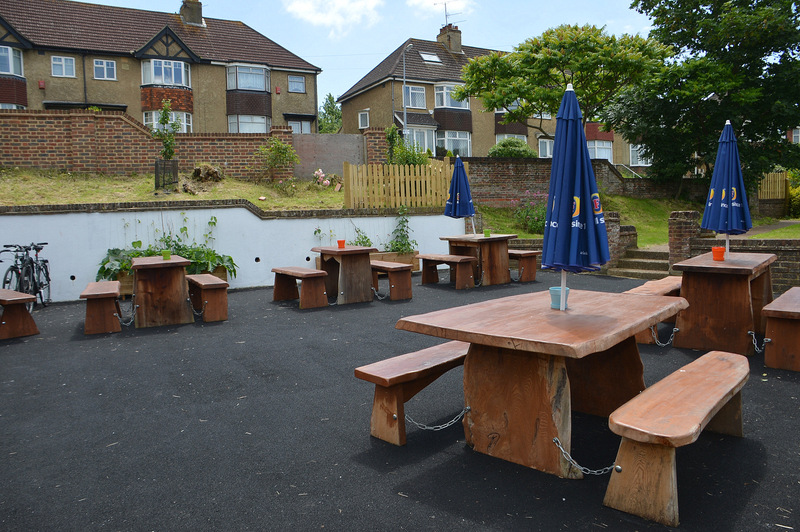 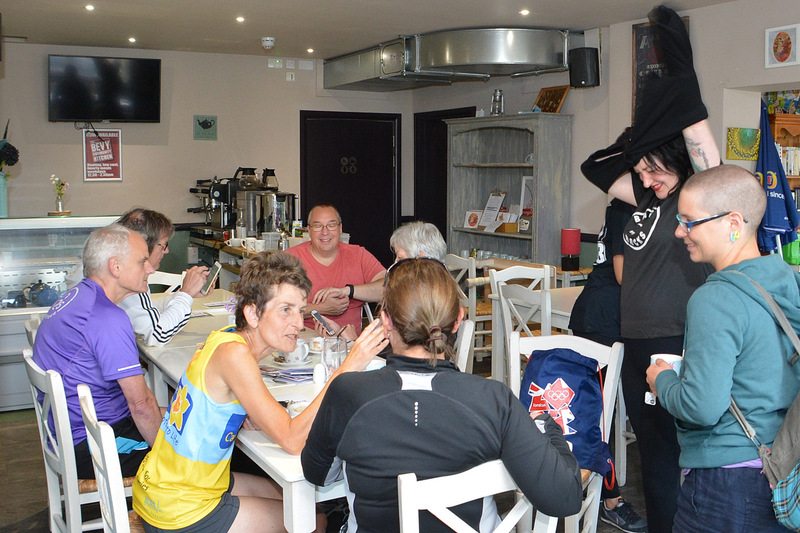 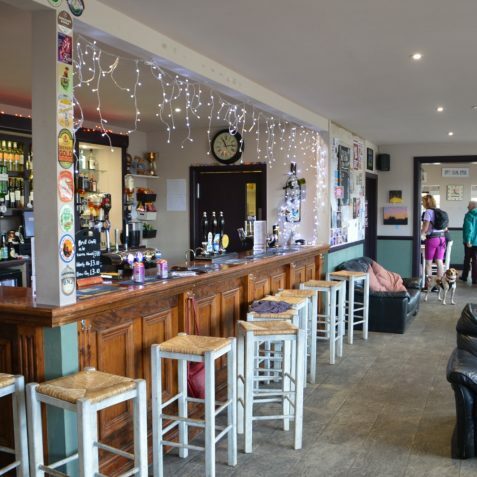 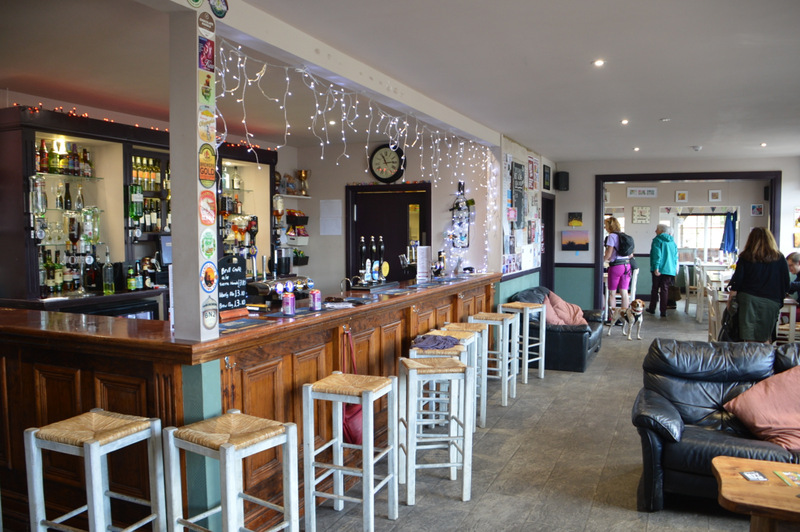 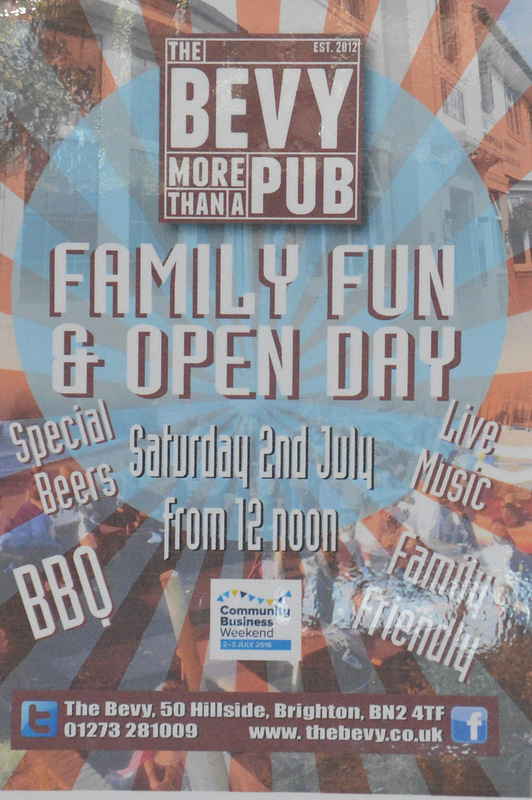 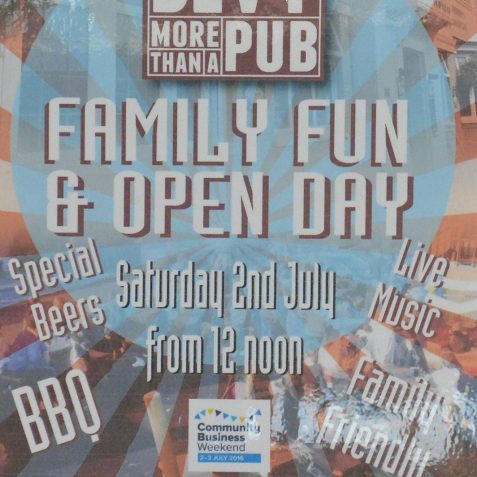 The Bevendean Community Pub, better known as ‘The Bevy’, opened in December 2014. 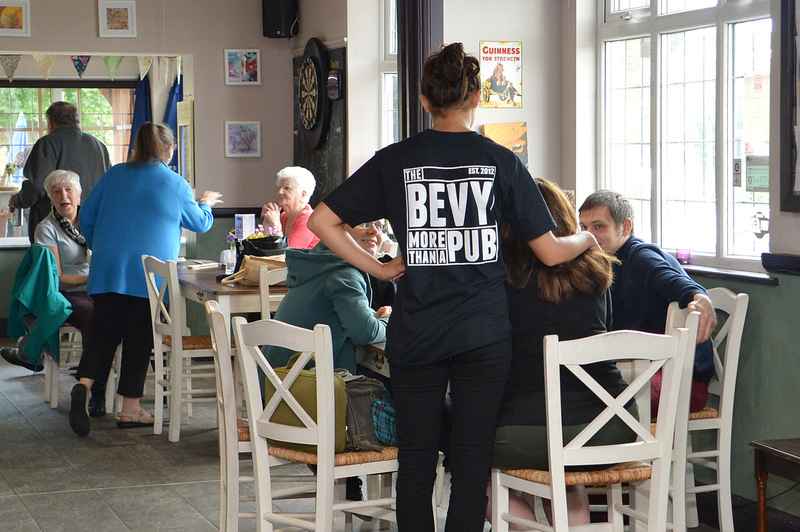 The Bevy is the first community-owned estate pub in the UK. 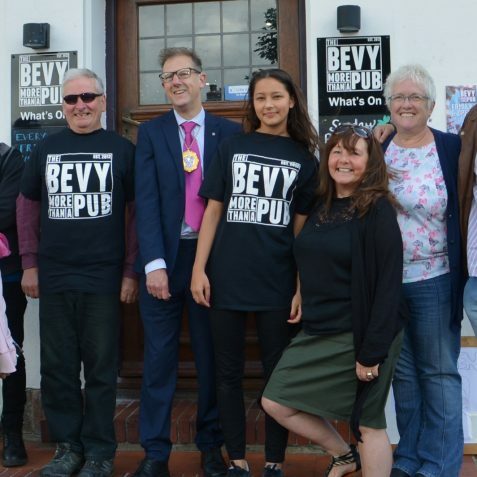 Funded by over 700 shareholders and supported by trusts, grants and charities, the 1930s pub, formerly known as The Bevendean, had been closed in 2010. 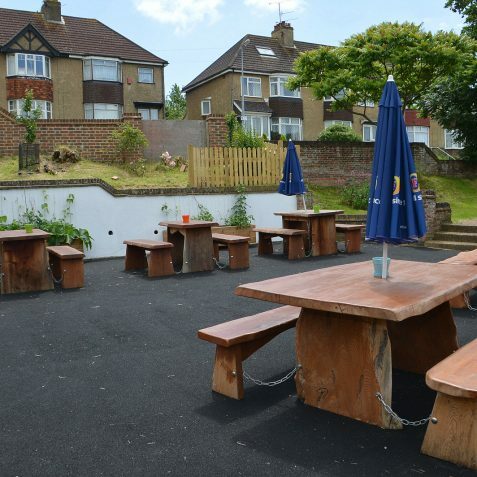 Now it is a thriving business and the hub of a dynamic local community. 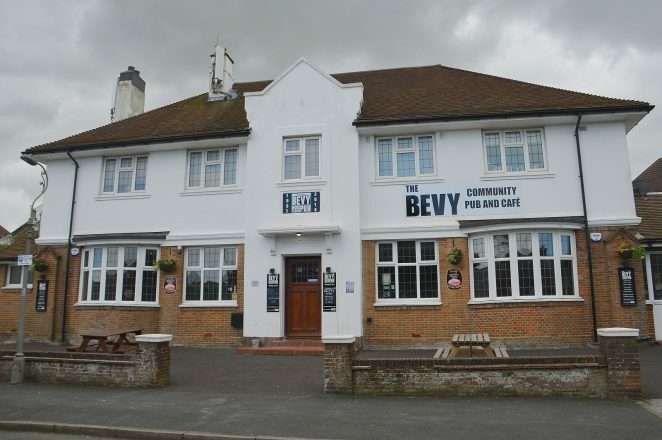 In 2015, for the 2nd year running, The Bevy won Best Business in The Community Award at The Argus Community Star Awards. 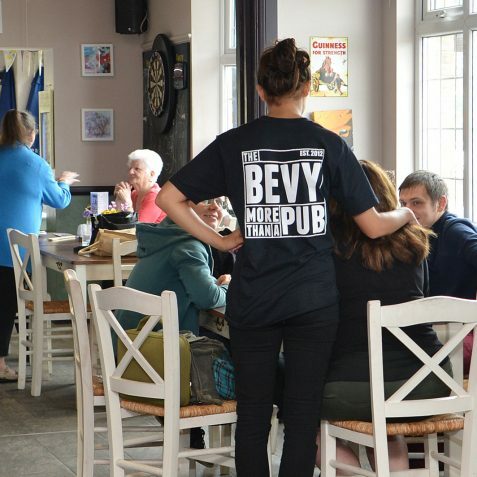 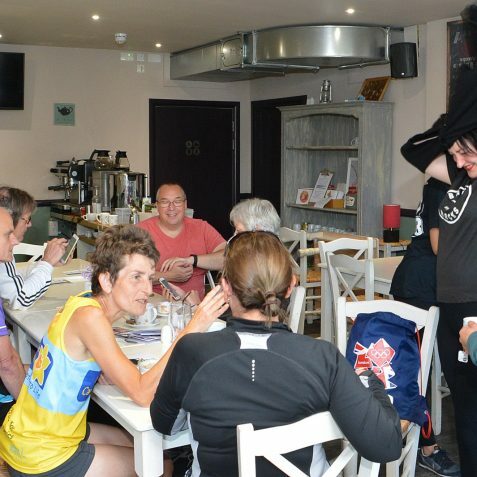 You can read about what The Bevy has to offer and its many community clubs and events visit their website here.